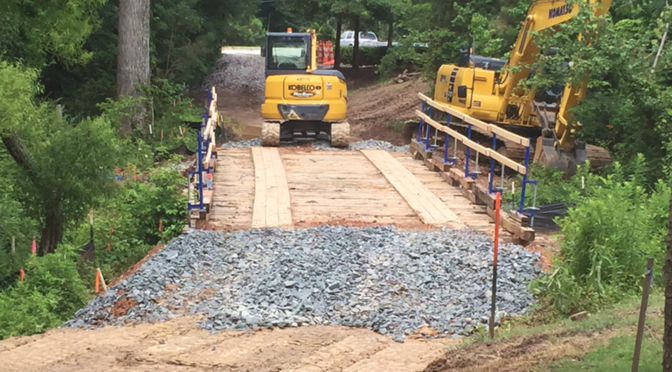 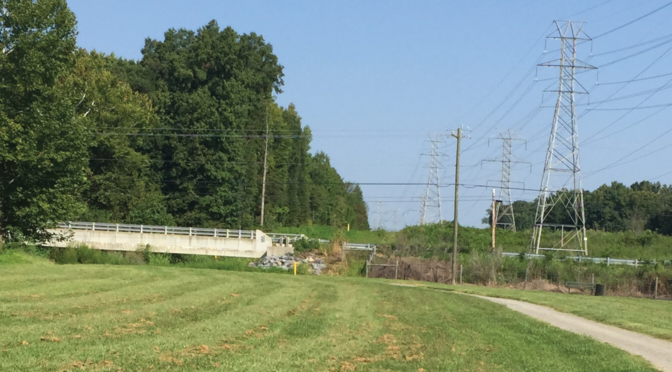 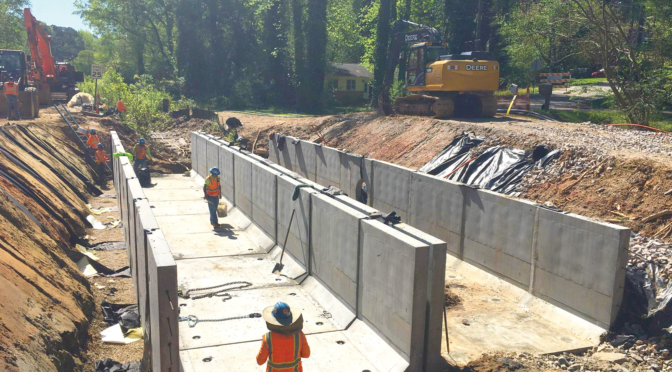 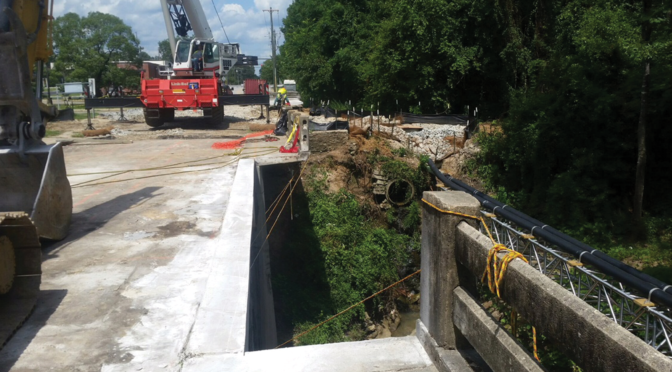 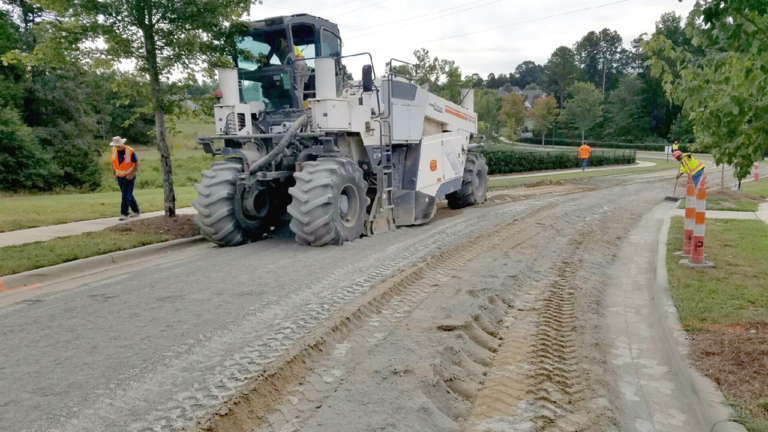 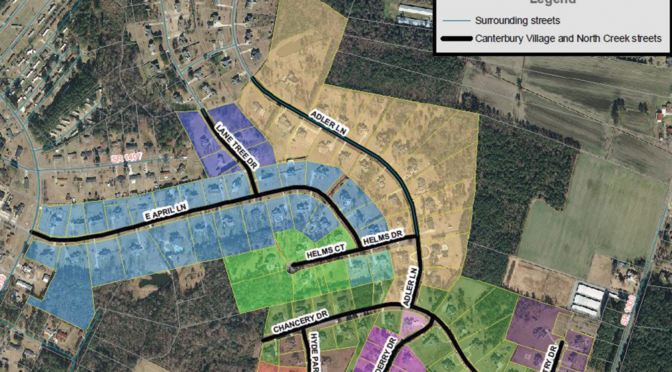 SEPI provided a full depth pavement reclamation at a 10” depth on various town streets in the Bradford Subdivision located within the town limits of Davidson, NC. 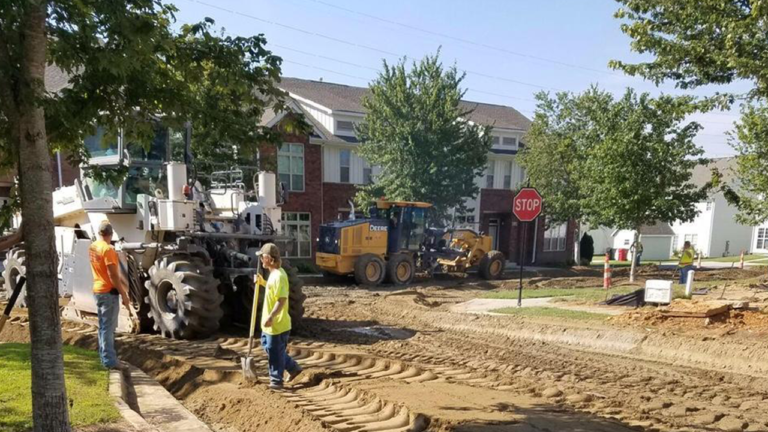 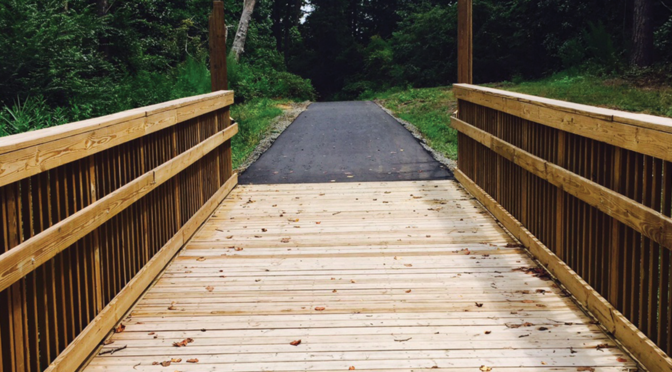 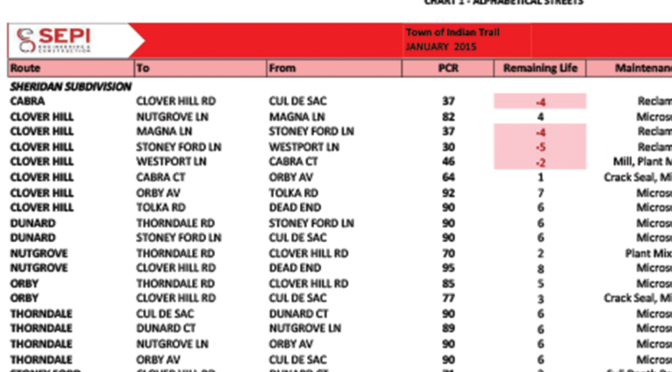 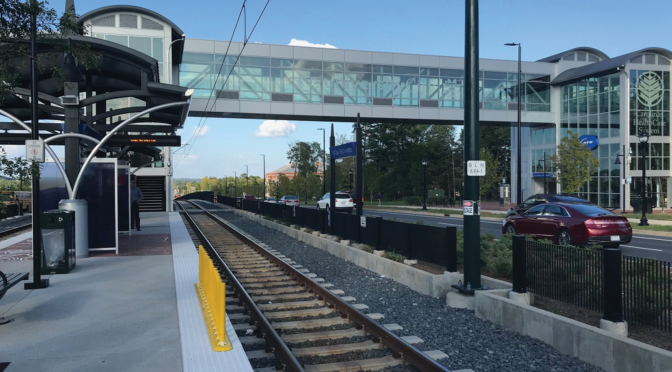 Traffic control and ingress/egress were a critical component of the work in the community to maintain the safety and accessibility of local residents. 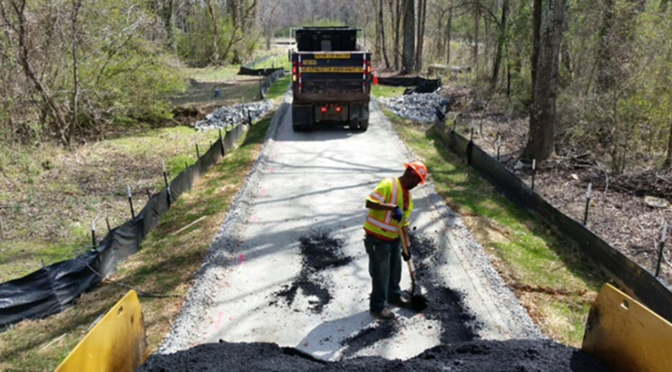 The project included milling and patching of alleyways. 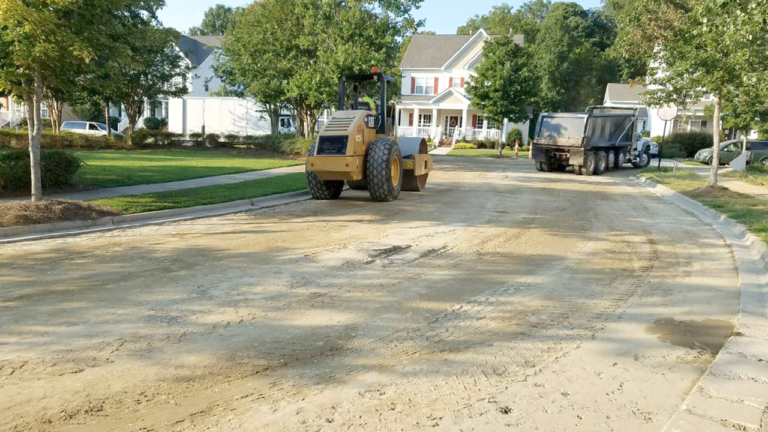 In addition, the full depth pavement reclamation and milled streets were resurfaced with 1½–2” of asphalt surface course. 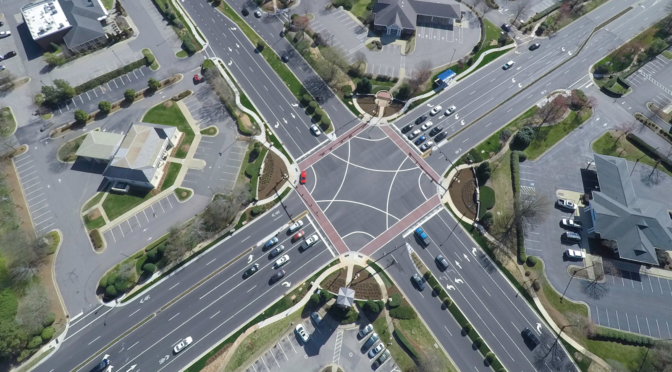 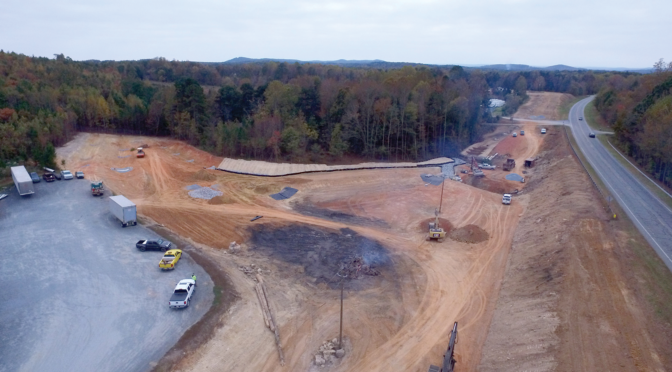 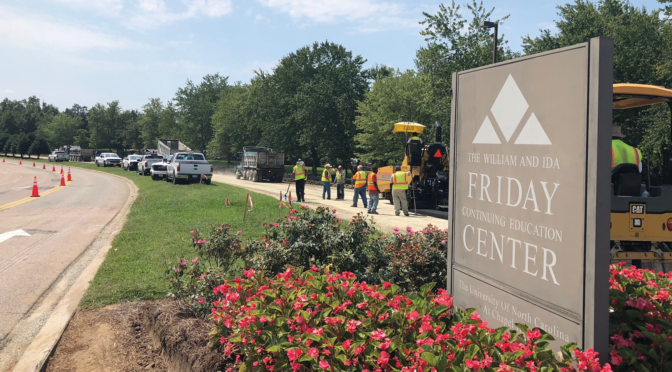 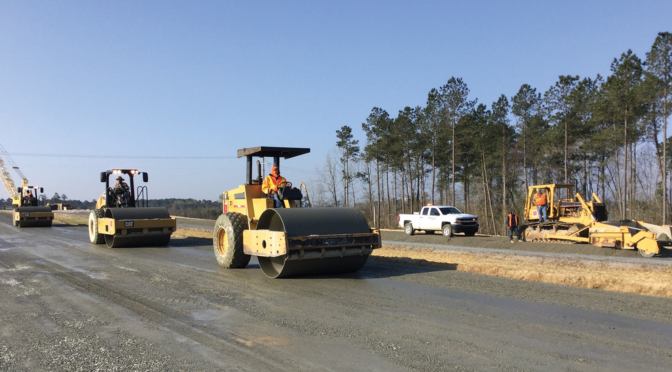 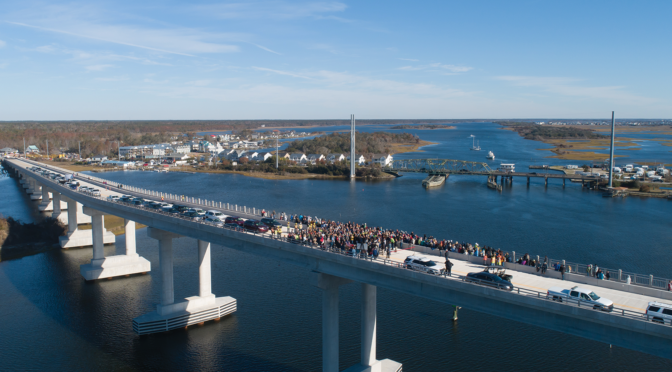 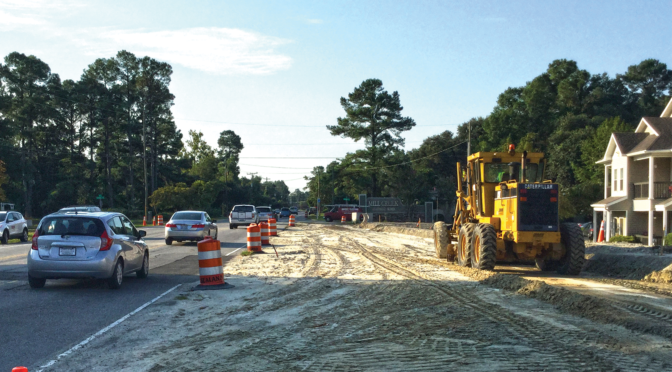 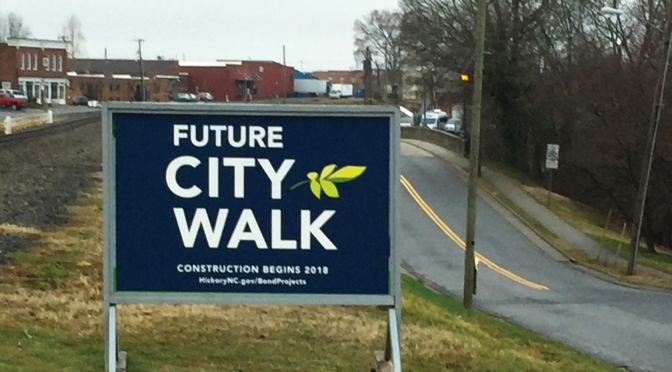 The work included disposal of excess material associated with the full depth pavement reclamation and milling process, traffic control, grading, asphalt paving, and cleanup.